The boot camp inflatable hire is one of the new additions to stock, it is great fun, it is basically a huge inflatable obstacle course. You enter at one end and you have to get through the many stages to emerge victorious from the other end. With this inflatable obstacle course you will feel like you have been in training for a while when you succeed. The ”boot camp inflatable hire” is great for fun days, team building events and at parties. It is a huge inflatable game and something quite different from others on the market. The boot camp always comes complete with staff and full public liability insurance. It is great as a centrepiece at a fun day due to its immense sizes. The boot camp inflatable hire is great fun for children and adults and a great attraction. This is a giant inflatable obstacle course when you hire boot camp fun. We hire boot camp obstacle course games to many clients the boot camp obstacle course is the biggest and the best. The boot camp inflatable obstacle course has so many sections it is amazing. If you want to hire inflatable obstacle course fun the boot camp is for you. We do have a few other fun inflatable obstacle course games available. 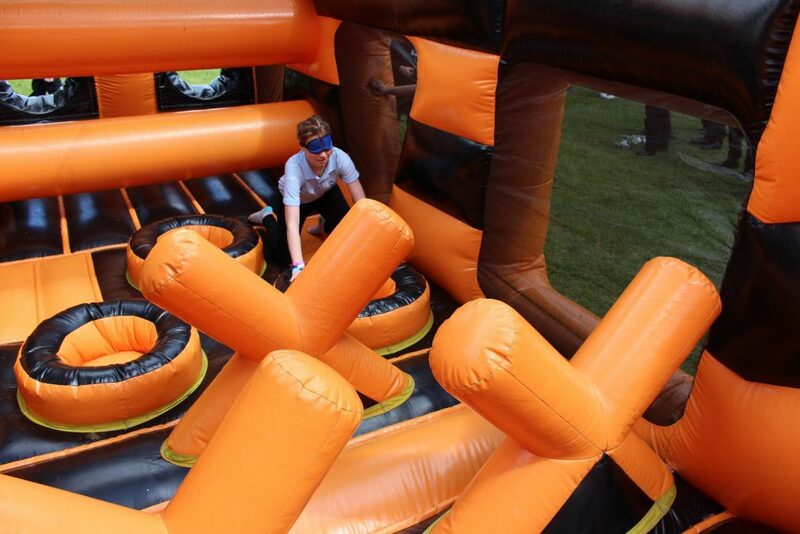 The giant inflatable obstacle course is great for fun days and team building events. We hire giant inflatable obstacle course games to many clients and they are the centrepiece at fun days due their size. Hire obstacle course fun now, we hire fun inflatable obstacle course games throughout the year. The obstacle course for hire is the best. The boot camp inflatable hire offers something a bit different, we have a wide range of fun inflatable obstacle courses but the boot camp with its immense size offers more different sections and challenges that the other inflatables we have. We offer the full range of inflatables and can create the perfect package for fun days, we also supply all the fairground rides and other fun interactive games. Hire the boot camp inflatable and we guarantee you will have a great time with it. The boot camp inflatable can be used as a meeting point as it will probably be the largest inflatable at your event. Let our experienced sales team create the perfect inflatable fun package for you. Boot Camp Inflatable Hire is great entertainment for all guests.